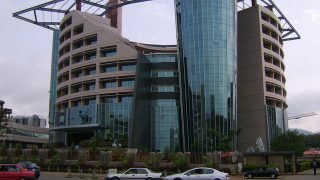 The Nigerian Communications Commission (NCC) says the Emergency Communication Centres across the 36 states of the federation will soon be completed. The Director, Technical Standards, NCC, Dr Fidelis Onah made this known to the News Agency of Nigeria (NAN) on the sidelines of the 90th Consumer Outreach Programme of NCC in Aba. NAN reports that the centres were intended to bridge the communication gap between different emergency response agencies in the country. 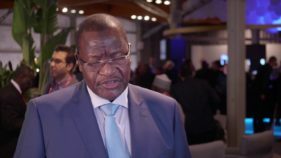 Onah said NCC was consulting with the National Security Adviser and state governors for the completion of the centres to ensure they were not duplicated by state governments. He said that the centres had already gulped over N10 billion. 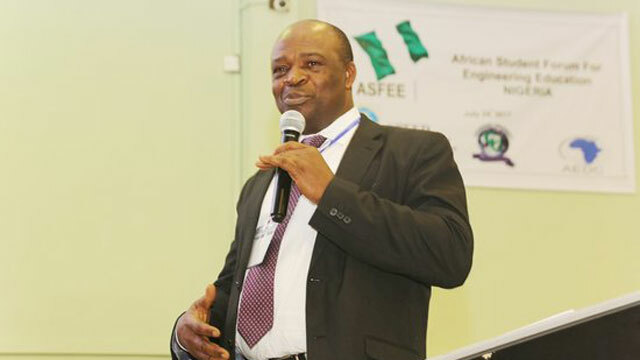 In response to a question asked by Chief Fabian Nwankwo, Abia Commissioner for Science and Technology, Onah said that research had shown that telecom mast was not dangerous as thought. He said that although they emit radiations, the radiation was not “ionised”, adding that masts were located after proper scrutiny by NCC and Ministry of Environment. 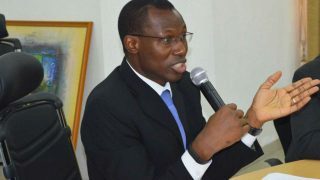 Onah said that the problems state governments face as regard fee payment by telecom operators often arose from the duplication of the fees by state governments. 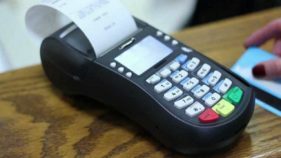 He, therefore, urged the state governments to merge the different service fees to make the fee easy for the operators to pay. Speaking at the event, The Director, Consumer Affairs Bureau, (CAB), NCC, Mr Abdulahi Maikano said the forum was meant to bring Abia telecom stakeholders together to proffer solutions to their challenges. He said the forum sought to educate stakeholders on contemporary issues and to get feedback which would help in regulating the sector. Maikano, represented by Deputy Director (CAB), Mr Ismaila Adedigba urged the service providers to provide consumers with various initiatives meant to protect, inform and educate them..